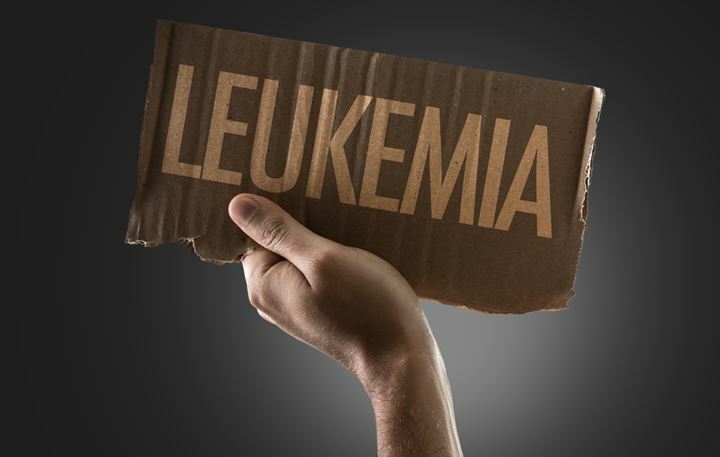 Chronic myelogenous leukemia (or CML) is a cancer of the blood found specifically in white blood cells. CML causes the rapid proliferation and growth of mostly myeloid cells within the bone marrow. These cells build up within the blood and cause numerous problems. CML is a stem cell disorder of the bone marrow where an uncontrolled proliferation of granulocytes (eosinophils, neutrophils, and basophils) and their precursors is the source of the condition. 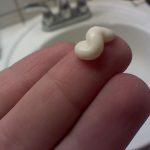 The disease is related to a chromosomal disorder known as the Philadelphia chromosome. Testing for this chromosome can provide a good indication that chronic myelogenous leukemia is present since 95% of CML sufferers have this specific chromosome. However, the presence of the Philadelphia chromosome alone is not enough to render a positive diagnosis of CML, since the same chromosomal abnormality is found in other types of leukemia. Chronic myelogenous leukemia is usually suspected based on the complete blood count. This test reveals all types of granulocytes, normally including myeloid cells that are mature. Often, a bone marrow biopsy is ordered as part of the testing for the disease. The cancer is classified into three phases: chronic, accelerated, and blast crisis. However, the presence of the Philadelphia chromosome alone is not enough to render a positive diagnosis of CML, since the same chromosomal abnormality is found in other types of leukemia. Chronic myelogenous leukemia is usually suspected based on the complete blood count. This test reveals all types of granulocytes, normally including myeloid cells that are mature. Often, a bone marrow biopsy is ordered as part of the testing for the disease. The cancer is classified into three phases: chronic, accelerated, and blast crisis. The type and severity of CML symptoms depend largely upon which stage the cancer is in. The chronic phase of the disease is where most patients are diagnosed upon their initial examination. 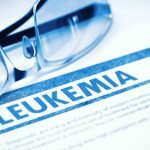 Within this phase of CML, sufferers are usually without symptoms or are experiencing only mild fatigue, joint or hip pain, pain on the left side, or abdominal bloating. The length of the chronic phase can vary and is dependent upon how early the disease was discovered and the treatment used. This CML phase is indicated by the presence of the following: over 20% basophils in the bone marrow or blood, 10-19% myeloblasts in the bone marrow or blood, platelet count over 100,000 which is unrelated to treatment, and an increased white blood cell count that is unresponsive to treatment. The third phase that CML causes is known as blast crisis. It is characterized by blast clusters in the bone marrow that are revealed by a biopsy and the presence of a chloroma (solid mass of leukemia beyond the bone marrow). This phase behaves much like acute leukemia. Drug treatment can still stop the disease from progressing to this phase, if begun early enough. One trigger for this phase that CML causes is the development of new abnormalities in the chromosomes (beyond the Philadelphia chromosome).